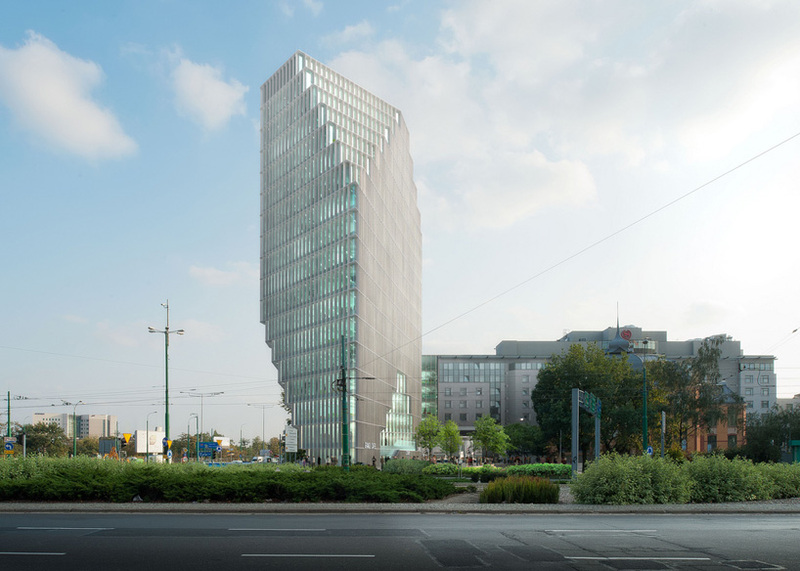 Dutch firm MVRDV with investment corporation sophia Sp. z.o.o. 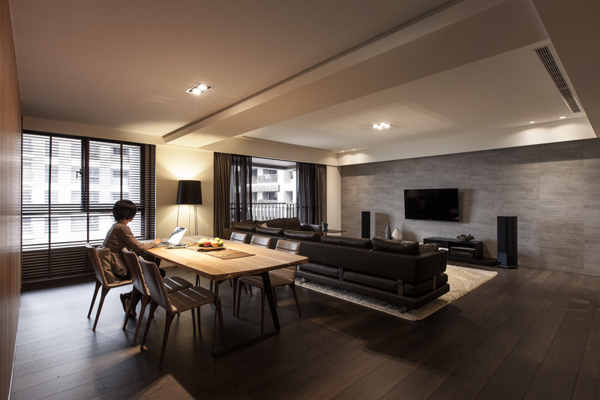 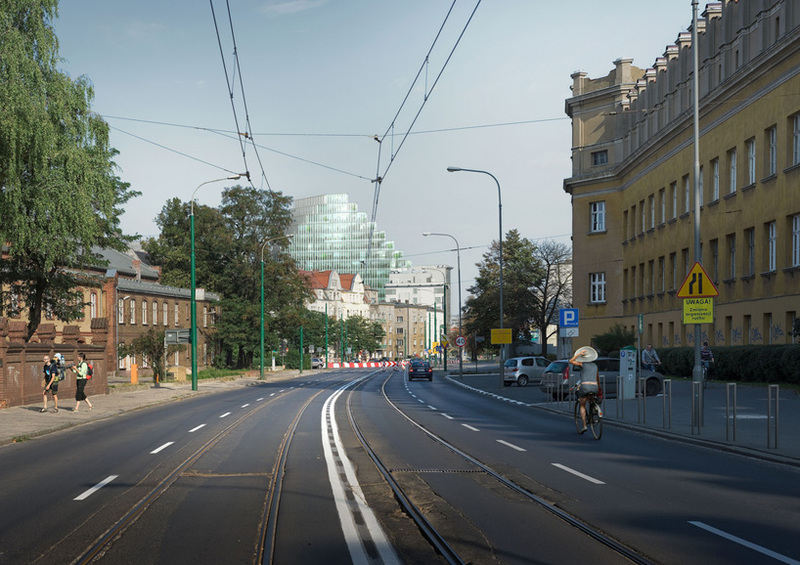 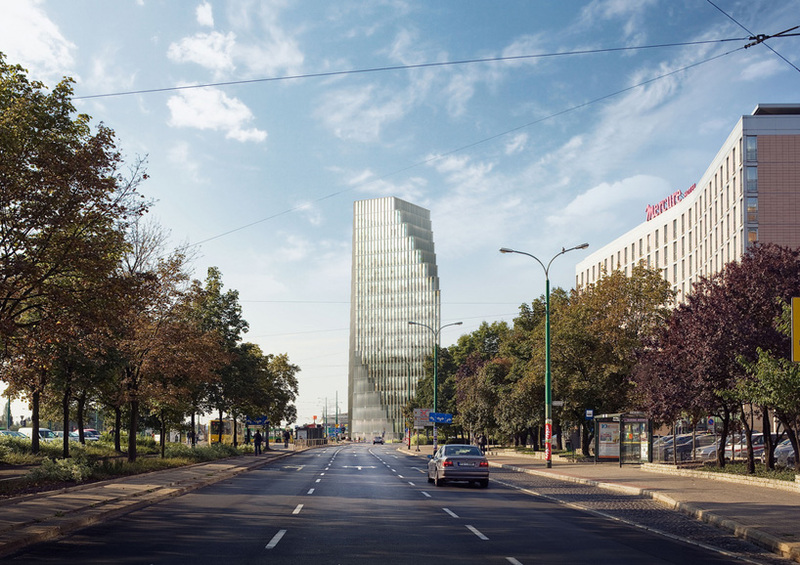 have envision the 'baltyk tower', located in poznań situated at the rondo kaponiera next to the central train station and road towards the airport at the eastern entrance of the historic polish city. 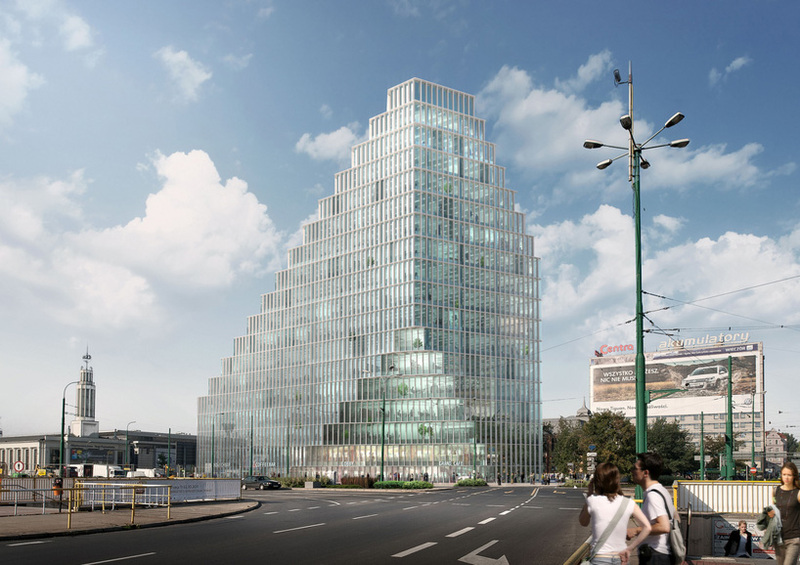 The structure will be divided into 12.000 m2 of office space - a 750 m2 panorama restaurant most likely featuring a one room hotel; with 1350 m2 of retail space in the base of the building in addition to three levels of underground parking. 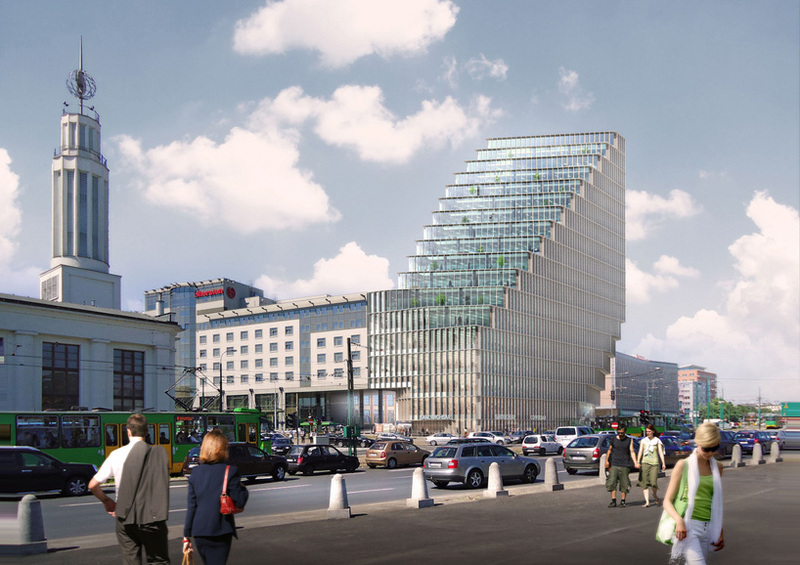 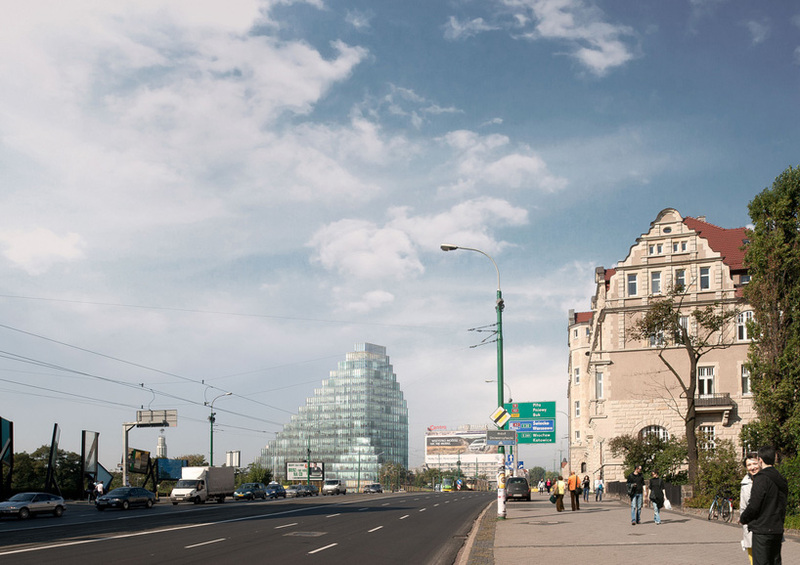 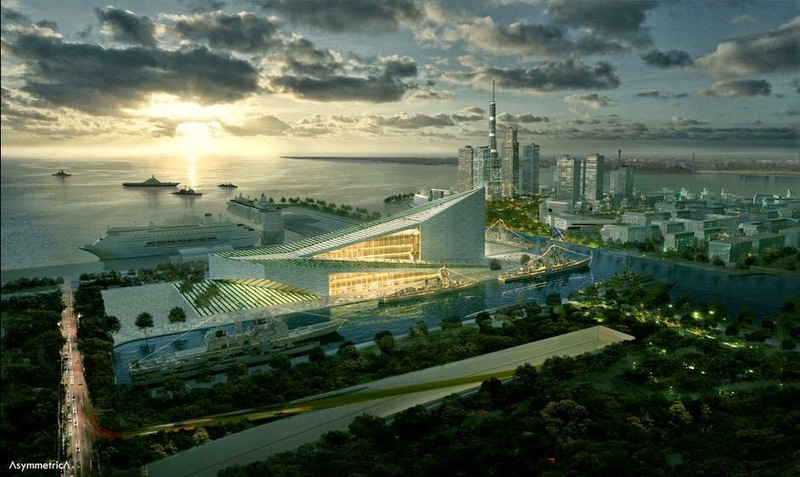 'baltyk tower' is MVRDV's first building in poland with completion scheduled for 2014.